Following on from my previous post on my Christmas Gift Guide (under £20 and Stocking Fillers), I thought I'd post on the other end of the spectrum. I think this will be handy if you are looking to get products for loved ones or even looking for the perfect gift for your own wish list. 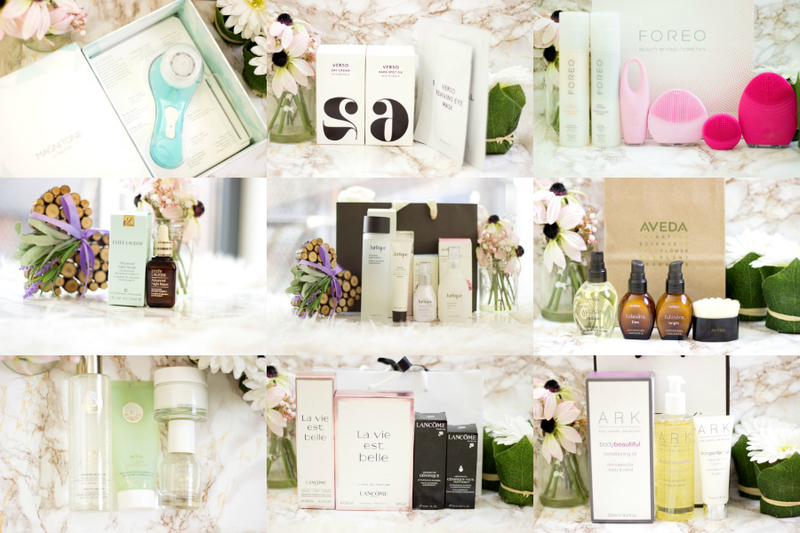 In the same vein as my previous Gift Guide, I have tried out majority of these products so I have selected products that are worth it. It's going to be a long post so let's just get started. P.S. I do have some reviews on a good number of these product so they will be linked where relevant if you want more information about these products. 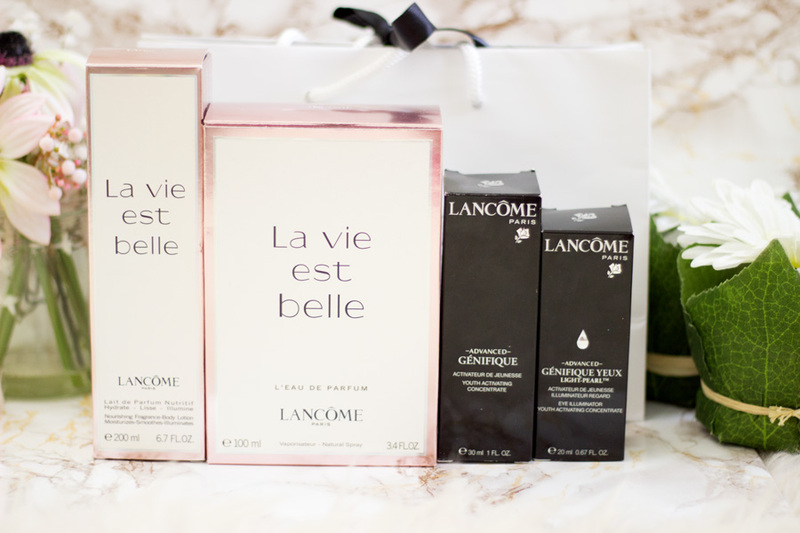 Without doubt Lancome is definitely one of my favourite brands and I honestly have not tried any product that has completely let me down. I just always look forward to purchasing new products from their extensive range and they honestly make incredible gifts. They also offer the most generous gifts with purchase so you can treat your loved ones and yourself at the same time for no extra cost. 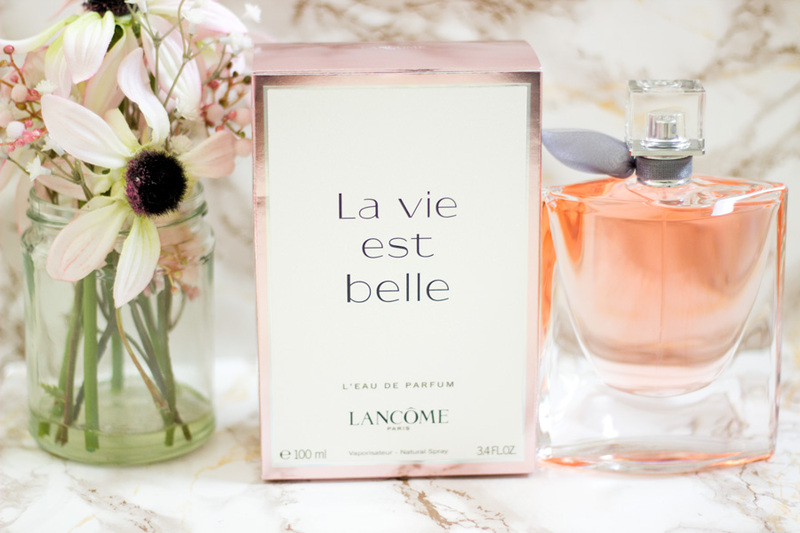 My absolute favourite product from Lancome has to be the Lancome La Vie Est Belle EDP//£84 (100ml). This is my second bottle and I cannot get over this fragrance. Every time I wear it, I kid you not, people always stop and compliment me. I cannot think of any woman who would not like this fragrance; it's just out of this world. 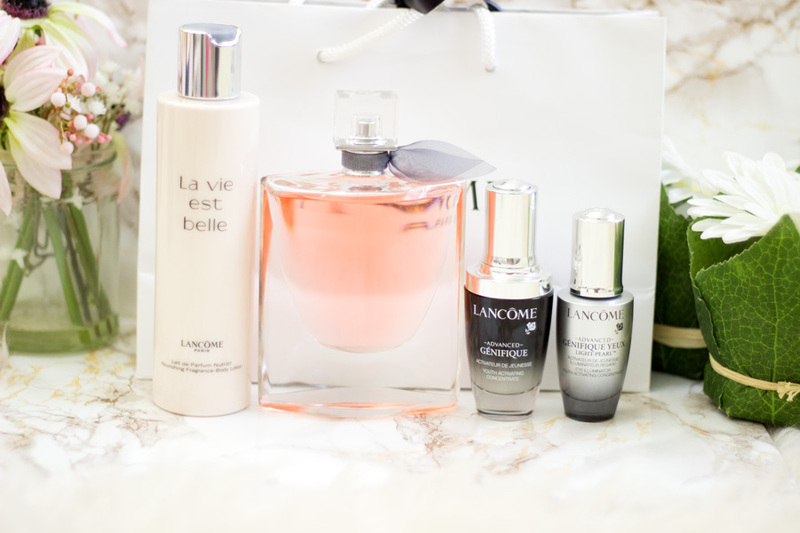 When it comes to skincare, my favourite from Lancome is the best selling Advanced Genifique Youth Activating Concentrate //£59 and the Advanced Genifique Yeux Light Pearl//£46. I don't think I can express enough how much I adore these products. They are an absolute treat and will make a perfect gift. This is a very new addition to my ever growing skincare collection and I have lusted after this product for years. Each time I come close to purchasing it, something comes up and I don't get it. This year, I got the opportunity to check out Fabled Beauty by Marie Claire and I had to snag this up with the 20% discount they had going on. 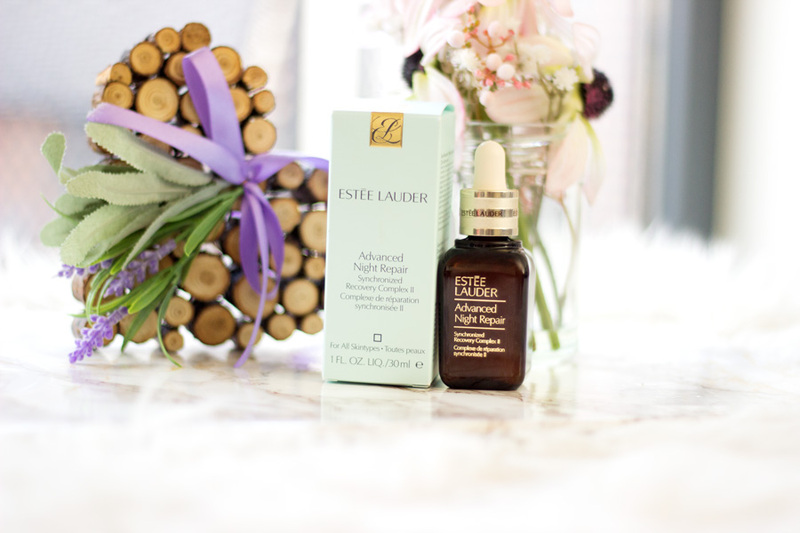 The Estée Lauder ANR has quite a cult following and I have heard many good things about it. This will make an amazing gift for a loved one, best friend, mums, nans, aunties and of course, one to pop on your wish list. Now we are veering into the super expensive skincare brands. 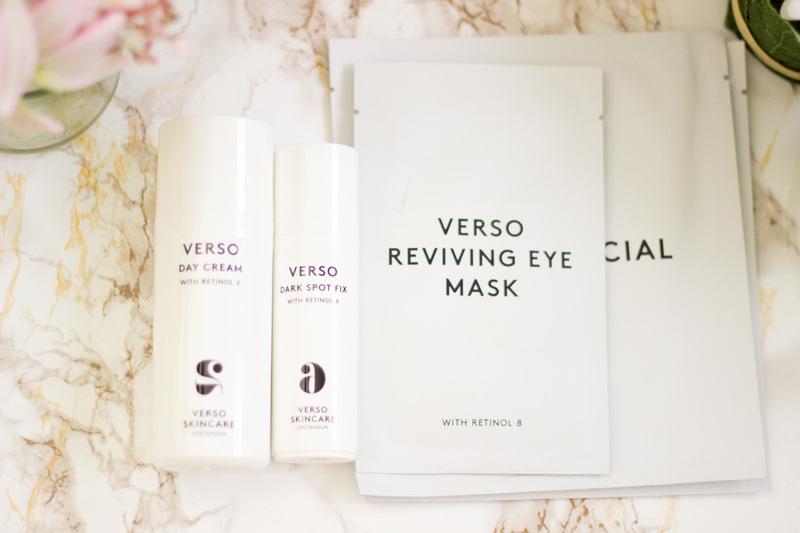 Verso is a brand I have had my eyes on for ages because I had read many amazing things about the unique Retinol used in them. I do have to say I was not disappointed at all. The Verso skincare products utilise a unique Retinol complex (Retinol 8) which is 8 times as effective as regular Retinol but without being irritating or drying. The two products I have enjoyed include the Verso Day Cream*//£85 and the Verso Dark Spot Fix*// £125. 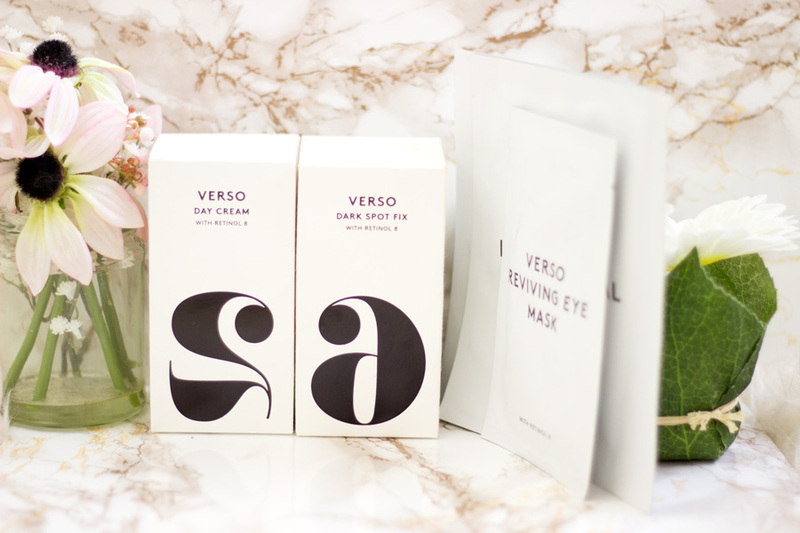 I think Verso Skincare products will make amazing gifts for mums, aunties, friends (getting into their 30s), etc. Of course, there is nothing stopping anyone from trying them but to be honest, if you are in your 20s, you don't really need it. The packaging also looks so beautiful that I think placing it in a gift bag or bow will just be perfect. If you have a loved one who has tried mainstream skincare and is looking for something new, look no further. 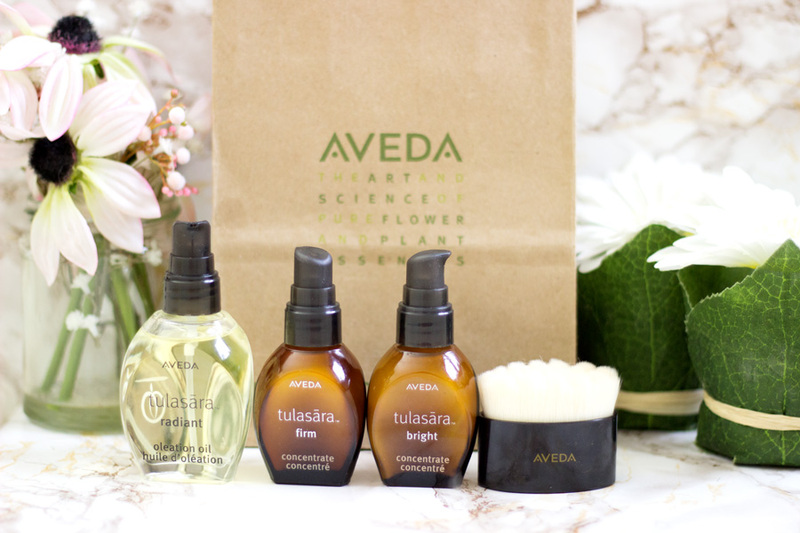 The Aveda Tulasara Skincare range is really unique and I don't think I have tried any other similar skincare. The range is inspired by Ayuverdic skincare regime and there are three products which include: The Cleansing Brush*//£27, the Radiant Oleation Oil* //£38 and the Concentrates*//£45 each (Bright, Firm and Calm). I am pretty sure Aveda has a variety of gift sets for the festive season and I think they will make fabulous unique gifts for loved ones. 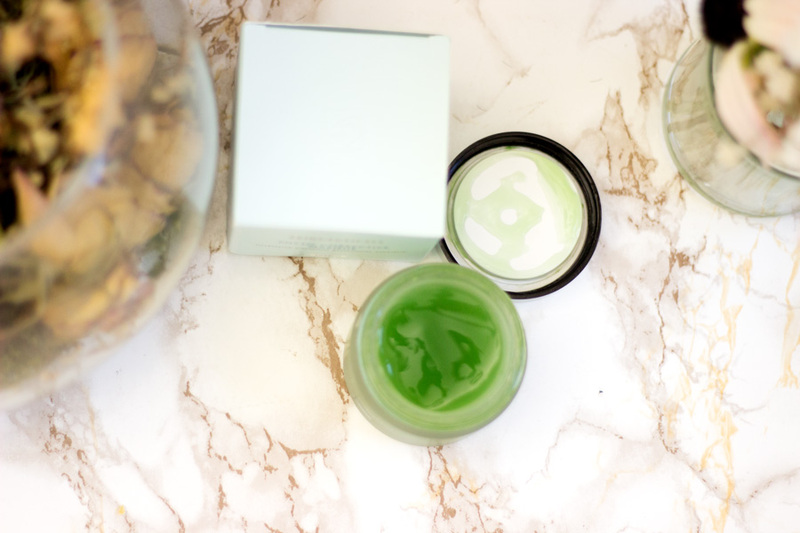 The latest addition to my skincare stash is the Jurlique Skincare and they have also opened an incredible flagship store on Oxford Street. I was very kindly invited to the store's launch and it was so beautiful in there. They even had a pamper/treatment room and I cannot wait to go back to get my facial done. I was gifted four skincare products which I am currently trying out but I have been enjoying them. They include the Activating Water Essence*//£40, Herbal Recovery Advanced Serum*//£47, the best selling Rosewater Balancing Mist*//£24 and the Rose Hand Cream*//£18. 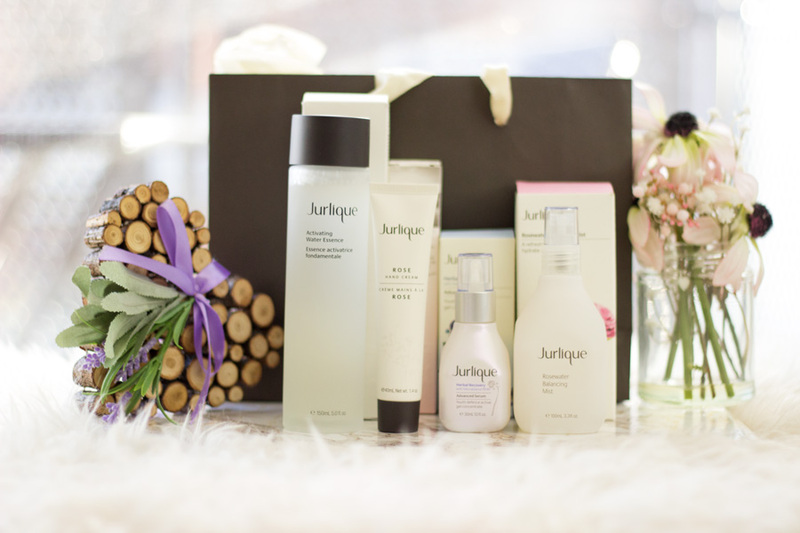 They also have a wide range of Christmas Gift Sets that looked so gorgeous and I know many people would love to receive Jurlique products under the tree. 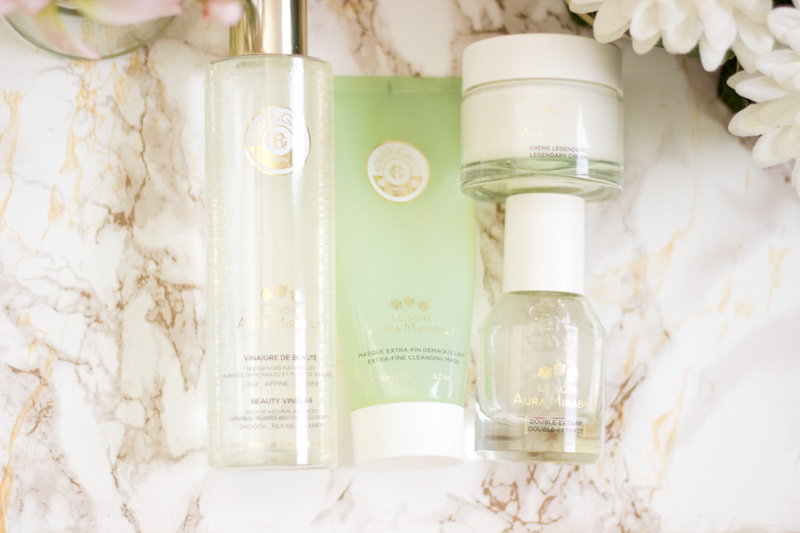 One of my favourite skincare launches from this year has to be the Roger & Gallet Aura Mirabilis range. I know everyone associates Roger & Gallet with their fragrances and body care but I have to say they totally nailed the skincare terrain with their Aura Mirabilis. These products can fall under any price tag but if you were to buy the whole set, then it will be inching towards the premium spectrum. 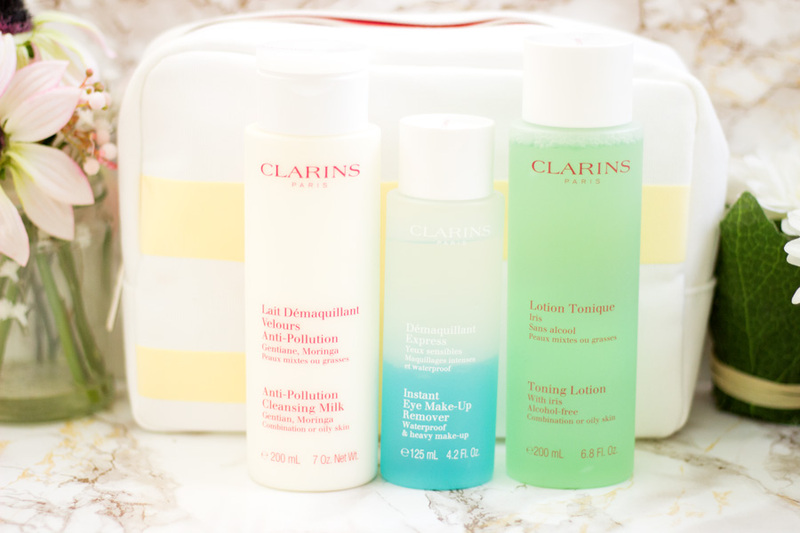 There are four products in the range which include the Cleansing Mask* //£15, Beauty Vinegar*//£15, Double Extract*//£40 and the Legendary Cream* //£32. This skincare range will be perfect for all ages and I cannot think of anyone who won't adore this range. I am not sure if they do specific gift sets but if they do, I will update this link. 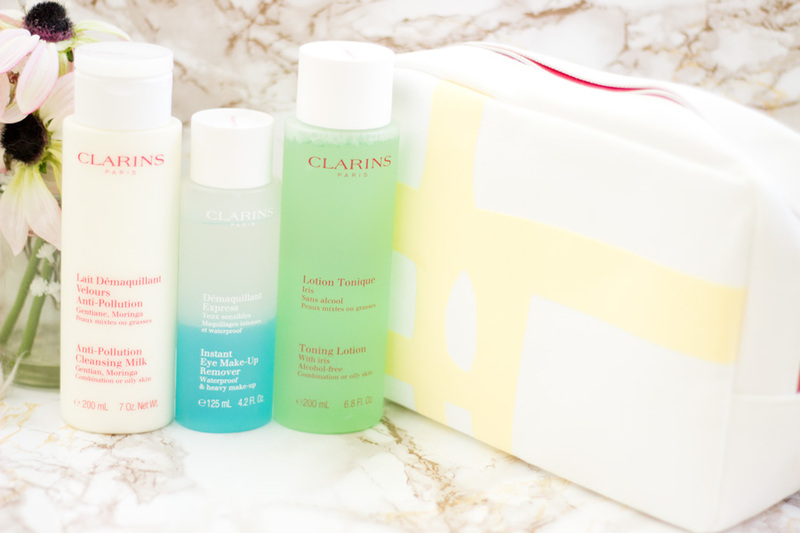 Clarins is another skincare brand that I have grown to love since this year. I had my eyes on the Gentle Eye Makeup Remover for eons after reading countless glowing reviews and I have to say it delivers what it promises. I spied this gift set in Boots a little while back and I had to get it because it was such good value. Inside the set, you get three products: Anti Pollution Cleansing Milk with (200ml), Toning Lotion with Iris (200ml) and the Instant Eye Makeup Remover (30ml). I have to say the Instant Eye Makeup Remover in the picture is the full size as I can't find the mini that came with this set. The set also comes with a lovely makeup/beauty bag and for £24, I think it's an incredible bargain. 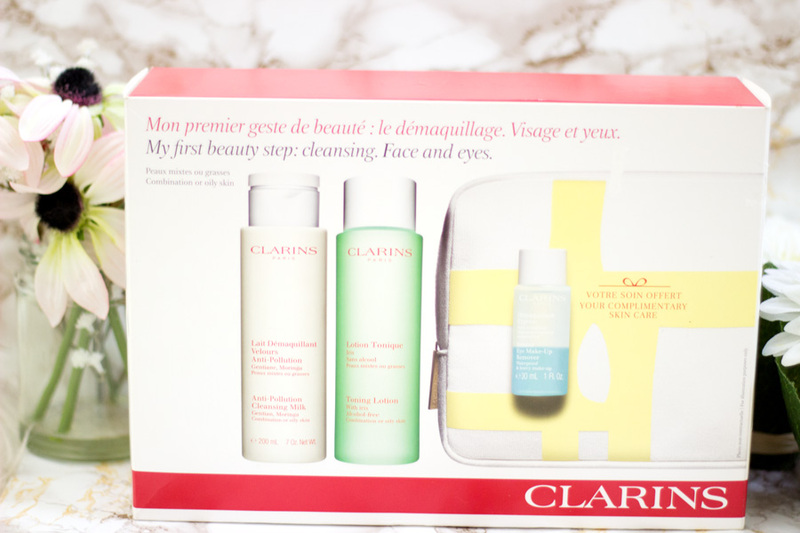 It will make a great gift for anyone who loves Clarins or is looking to try the brand. 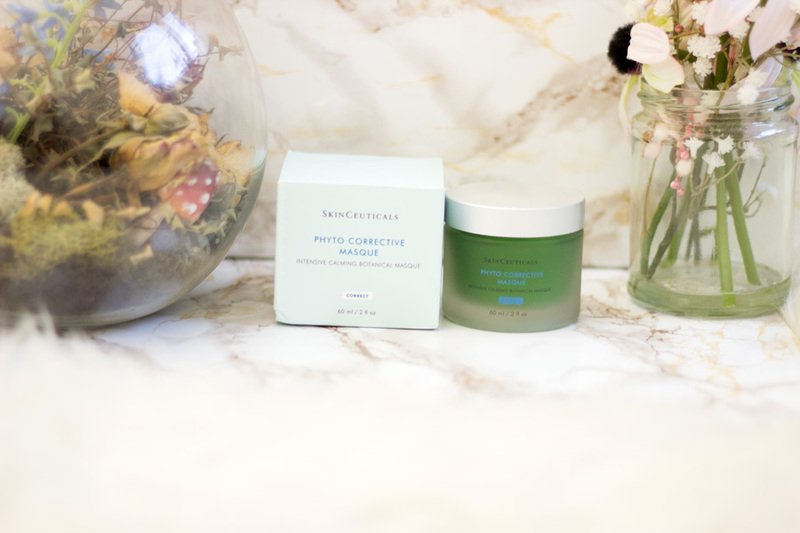 I am a huge fan of masks and one mask I have been enjoying since October is the Skinceuticals Corrective Mask. 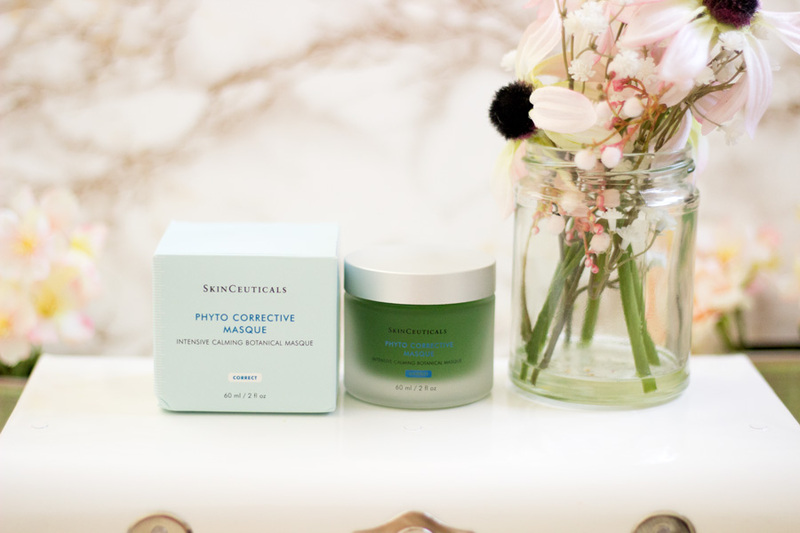 This is actually my first Skinceuticals product and I am loving it. The texture is so different from any other mask I have tried as it feels like a gel. It applies like a dream and it has a cooling effect on the skin to cancel out any redness, dullness or irritation on the skin. It is formulated with concentrated green botanicals and hyaluronic acid so you get all the goodness with added hydration. It is quite a pricey mask but let's face it, it will last forever because you need the tiniest amount. This will make an amazing gift for anyone who loves anything green!! I actually love this mask a lot!! If you are searching for that one unique gift that will last through the year and will make an impact, the Amouage Hand Cream is one to check out. I actually got this earlier this year and I still have a whole lot left. It's my ultimate pamper hand cream. Yes, it has a really high price tag at £55 but I have to say it is worth it. I have this currently on my night stand and I love reaching for it before bed. It also comes in a gorgeous packaging so again, no need for excessive gift wrapping (a gold bow is all you need). 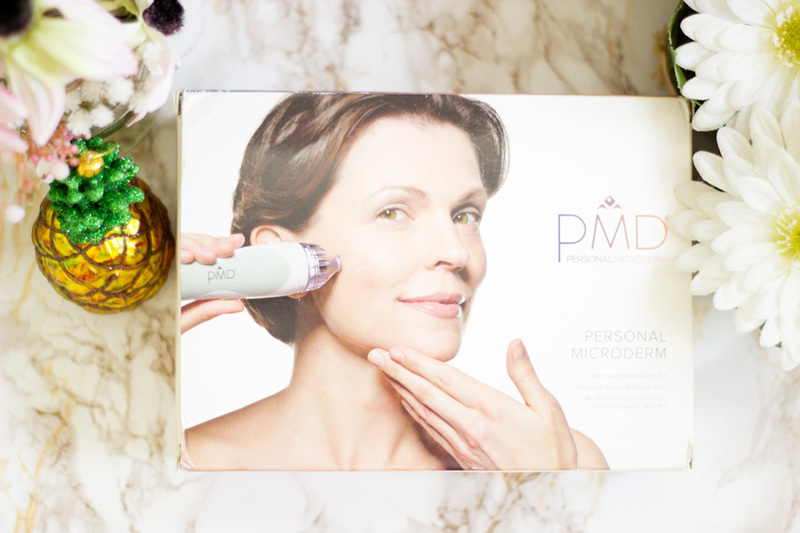 The Personal Microdermabrasion Device (PMD) is one of its kind and I can currently trying out mine. 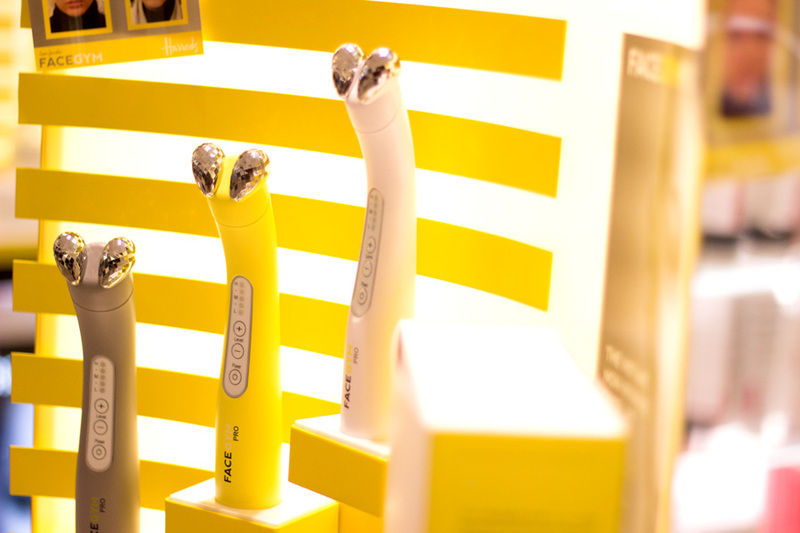 As the name suggests, it is a hand held device suitable for Microdermabrasion from the very comfort of your own house. Anyone who is into skincare or has some skin concerns such as age spots, hyper pigmentation and uneven skin tone would love to receive this as a gift. It is expensive at £135 but it is worth the price. I believe a session of Microdermabrasion at a beauty salon/spa costs at least £50 and you need 4-5 sessions. This will eventually pay for itself so it is one to either pop on your wish list or buy for a loved one. If you are a regular reader of my blog, you will know by now that I am a huge fan of FOREO beauty devices. 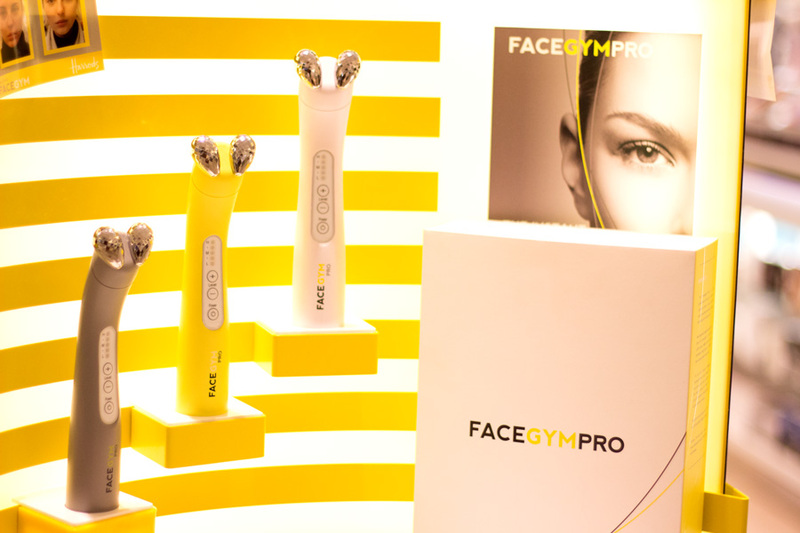 I have tried a good number of their beauty devices and I honestly cannot imagine a skincare routine without at least one FOREO product. This year, they have expanded their range and I love that they are still affordable. No matter your budget, you can always find something to treat yourself or your loved ones to. For example, their newly launched Luna Play retails for £29 and it lasts for 100 uses (it's non-rechargeable). Their Luna Minis 1* and 2* retail for £85 and £119 respectively. The Luna* I have costs £129. The Iris Eye Massager* /£119 is a game changer when it comes to the under eye area and it really optimises my eye creams. They also have skincare products to go with the Luna devices and I have the Day Cleanser* and Night Cleanser which retail for £25 and £30 respectively. Honestly, I could go on and on because I absolutely love them and will always recommend them to anyone. They will make fantastic gifts for anyone even for men. They have some fantastic gift sets this season which is worth checking out. I cannot remember the last time I cleansed my skin without using a beauty device because I find that they work so well. 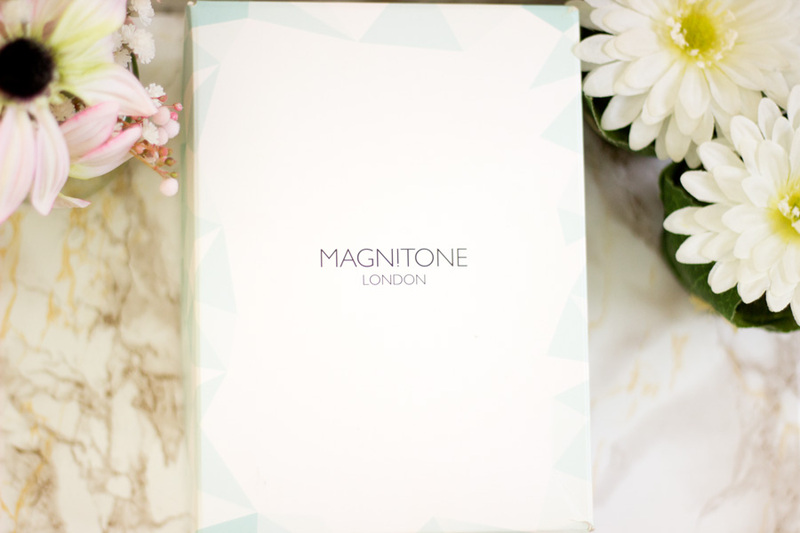 If you are after a spanking good clean especially after a day in the city, I will highly recommend trying out the Magnitone London Bare Faced Cleansing Brush. I still use this along side my FOREO Luna and they both work so well. If you have been looking to try the Clarisonic but you want something within a smaller budget, the Magnitone brushes are a good place to start. They make amazing designs and I believe they have a gold one for Christmas so that will make an incredible Christmas Gift for a loved one. 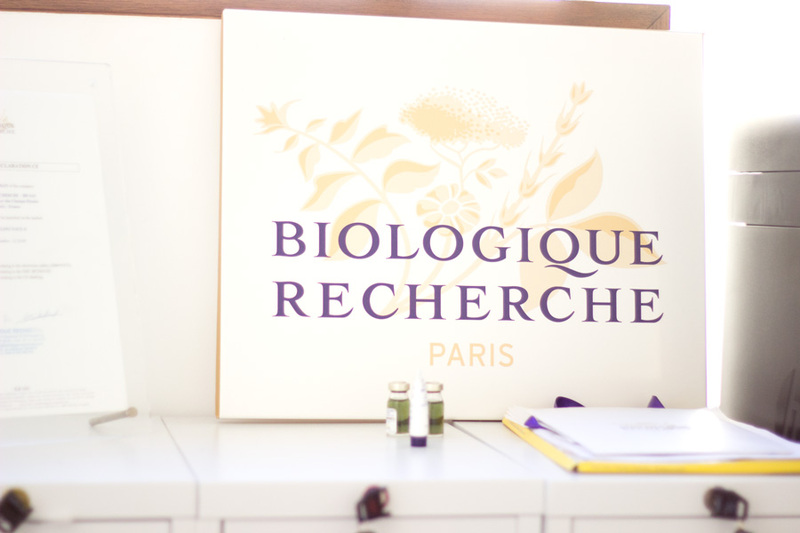 I have had two facials with Biologique Recherche and they have been one of the best I have ever tried. Each facial is unique and tailored to suit each individual and that's what I love best about them. I thought I'd throw facials in as a lovely Christmas gift and while they may seem pricey, they always leave an impressive effect on the skin. 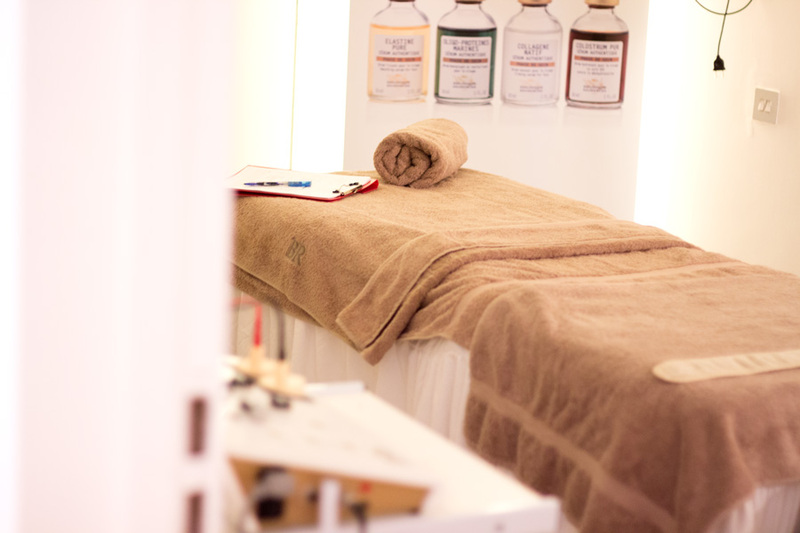 The best thing about the BR facials is that you can still see the benefits on the skin at least a week after their special facials. I am a huge fan and I see these facials as special treats. 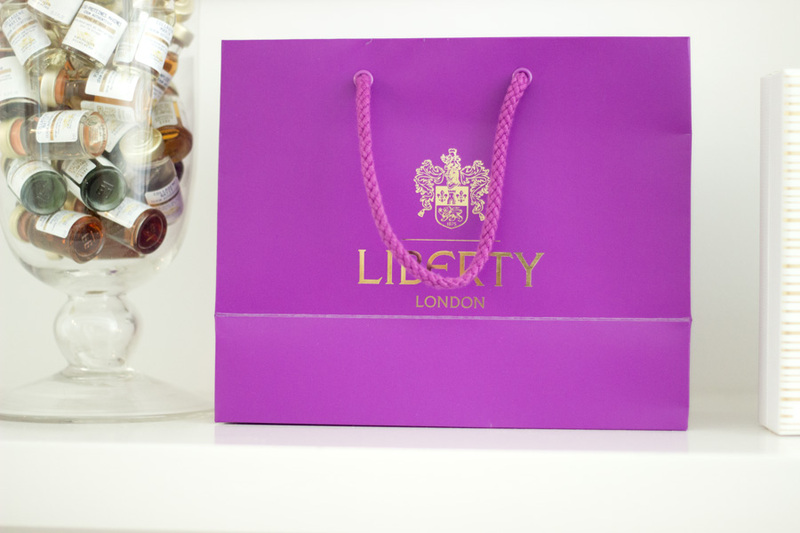 I believe you can book in to have a facial at their accredited spas and clinics listed here and you can pop into Liberty in London where they sell BR products. If you are not about the facial life but you want to treat your skin, I highly recommend checking out the P50 Lotion which I adore. 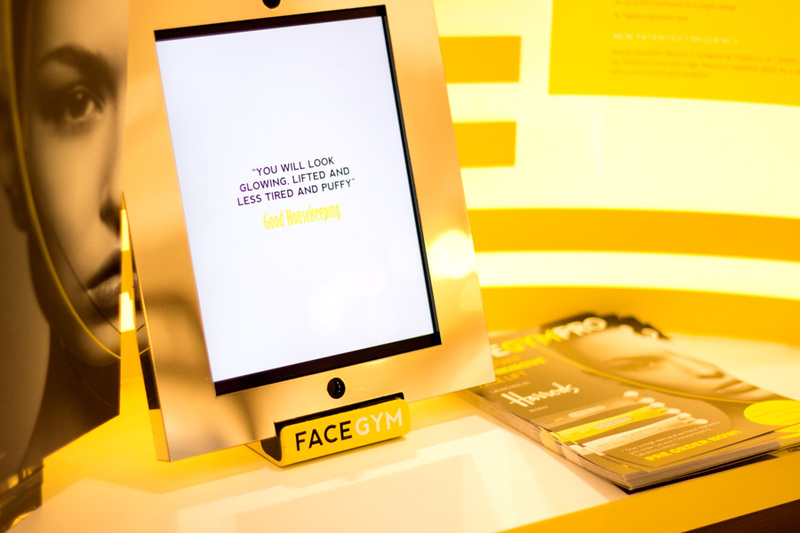 Last but not the least in this series is the Face Gym Facial. I was very lucky to pop into Harrods for a facial and I loved it so much. 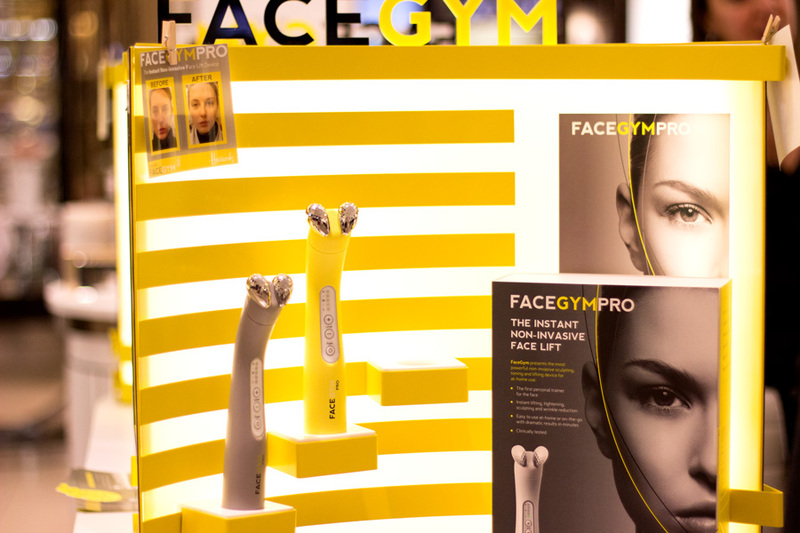 They used their new Face Gym Pro all over my face and I could see immediate effects. 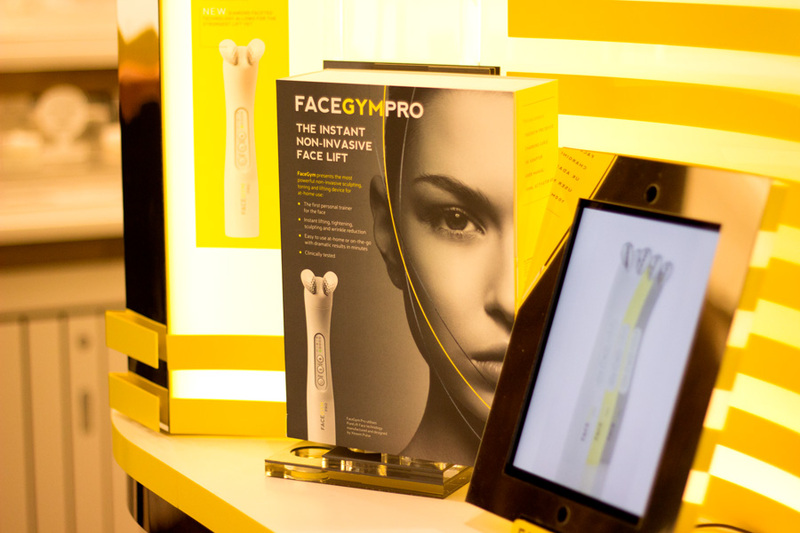 It felt like I had just worked out the muscles on my face and my skin looked radiant. They would make amazing gifts for anyone include males and females. 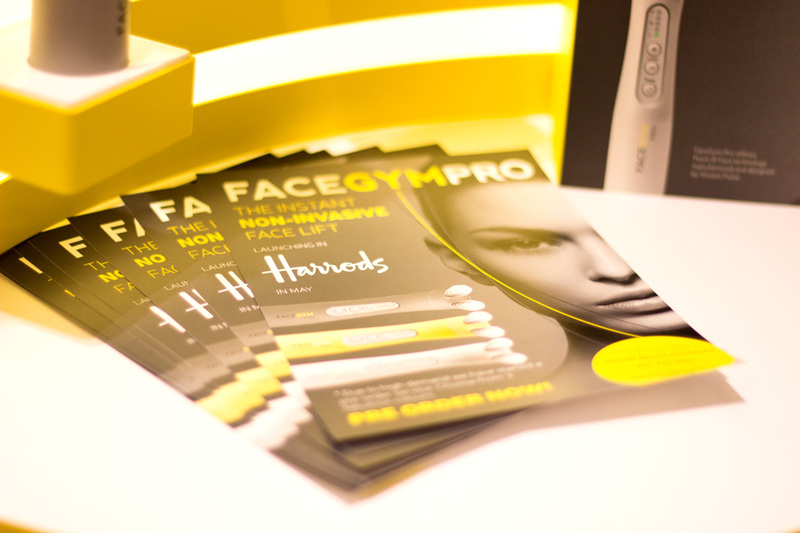 You can purchase a gift card for a facial for a loved one directly from their website (they now have a flagship store) or you could pop into Harrods or Selfridges where they have a counter and will advise you on the best. 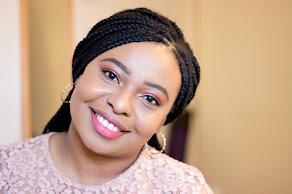 I told you it was a long one but I really wanted to include some of my favourite premium skincare brands and products. I have tried majority of them which is why I can recommend them. I know they may seem slightly expensive but they all are worth the price and they will be cherished by anyone who receives them as a gift. Hope you enjoyed this round up and do check back for another Christmas Gift Guide featuring Makeup and Fragrances. 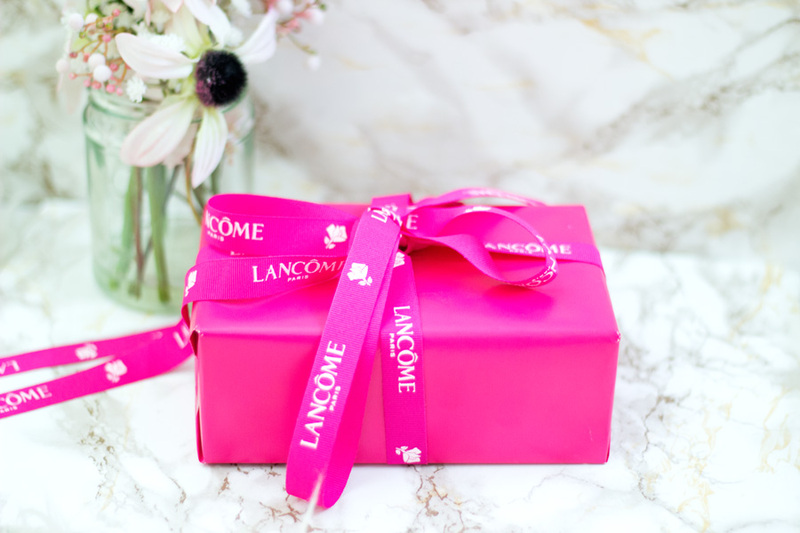 Love lancome!! Such great stuff! !